Merry Christmas! Join Our VIP Network and Receive Our Next Issue. Be Notified of Our NEW Issues As Soon As They’re Published! 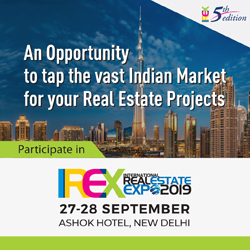 Plus, join our Free VIP network and receive magazine links, special articles, invitations to our latest seminars, webinars and teleconferences. 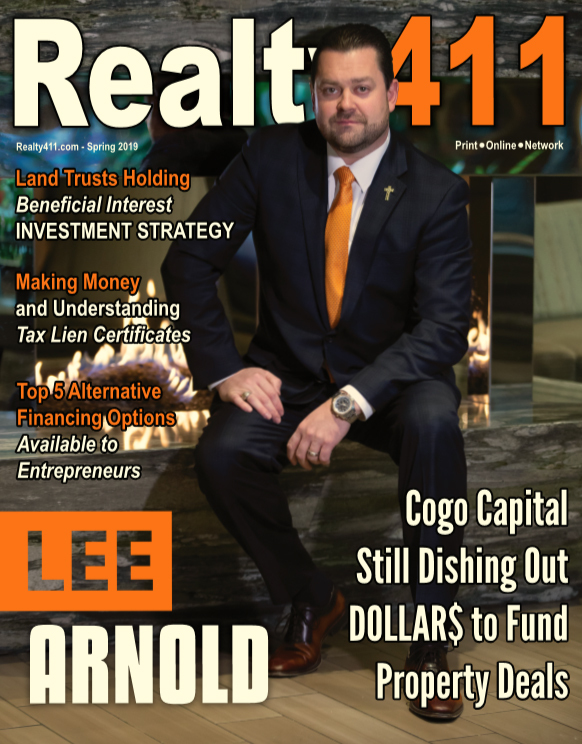 Realty411 is the Original Realty Resource magazine for investors of real estate, we also now produce REI Wealth Monthly, as well as special-edition issues. 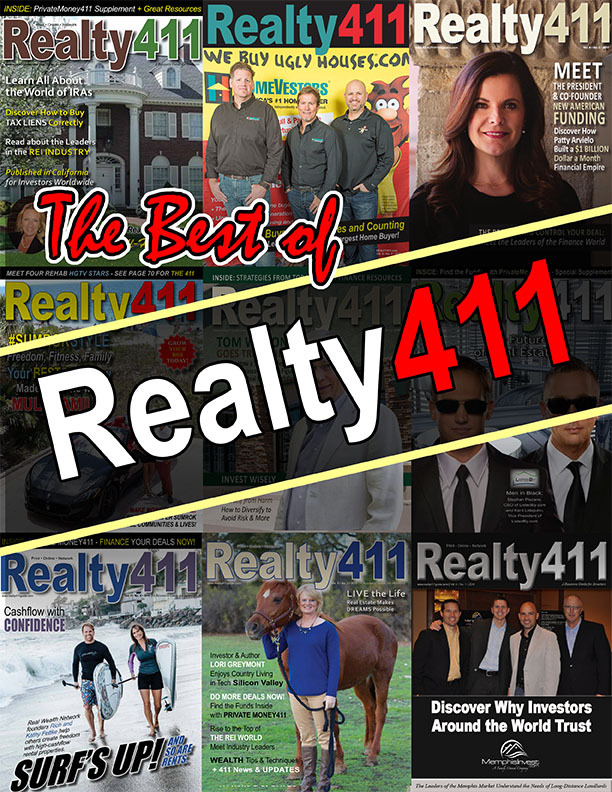 Developed in 2007 as a complimentary resource to help others build wealth, Realty411 is the longest-running media and expo company owned by the same investor/agent. 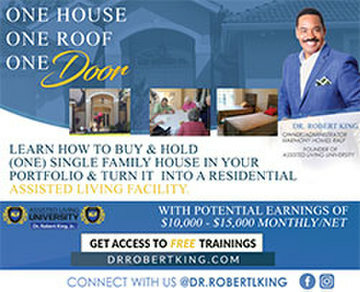 Her mission is to inspire others to invest and improve financial knowledge, literacy and prosperity. 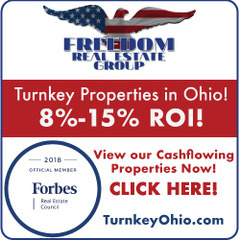 We hope to meet you in person soon at one of our Realty411 Expos!